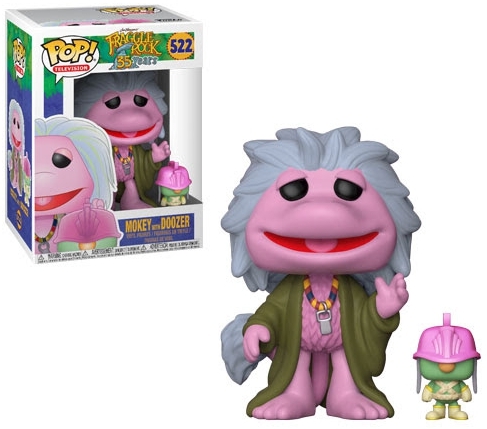 Dance your cares away...or at least collect them away with Funko Pop Fraggle Rock! The Pop! Television release features beloved creatures from the Jim Henson series. 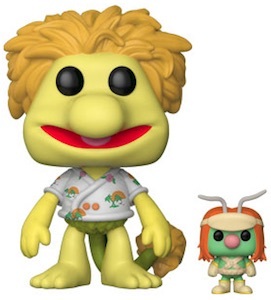 Funko gets down with Fraggle Rock (yes, I had to sneak in a bit of the theme song!) 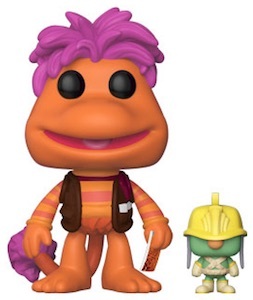 by pairing a Doozer with each of the Fraggle figures, including Gobo and Boober, who is wearing a hat over the long hair that covers most of his face. Red appears nearly identical to her small-screen self, as she stands with two pom-pom style ponytails. 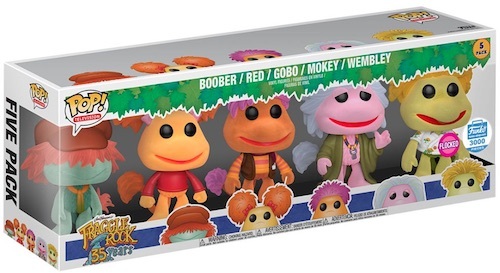 Order Pop Fraggle Rock Figures at Entertainment Earth. Since both Wembley and Cotterpin Doozer prefers fun over laborious tasks, the two being packaged together seems fitting. Additionally, fans can find the wise, gray-haired Mokey. 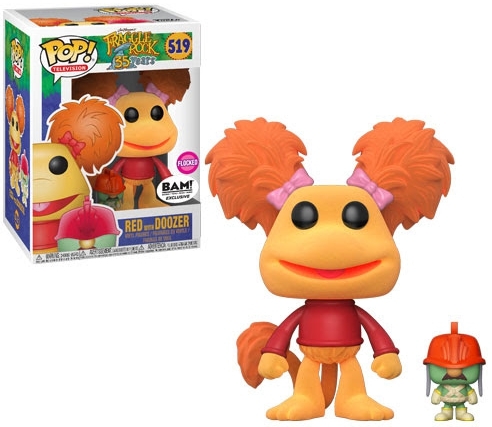 But that's not all, as Funko Pop Fraggle Rock offers a few retail exclusives. 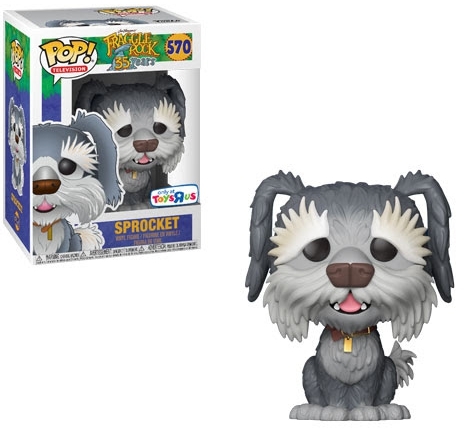 The Red with Doozer flocked variant is issued through Books-A-Million, and Sprocket the dog can be found at Toys R Us locations. 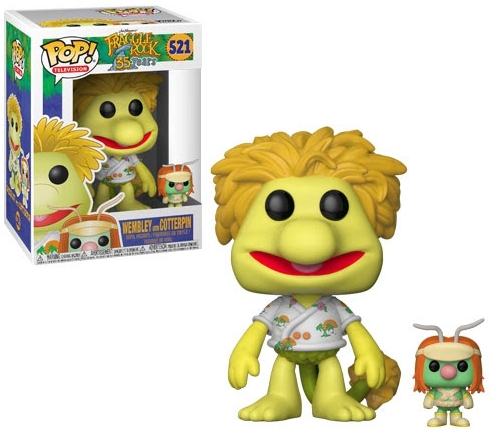 Collectors should also check out the Funko Pop Muppets line for more vinyl options of the lively puppets made famous by Jim Henson. 519 Red with Doozer Flocked - BAM! 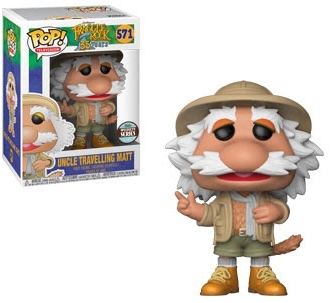 Funko Pop FRAGGLE ROCK UNCLE TRAVELLING MATT (SPECIAL) Retired. Never Opened. 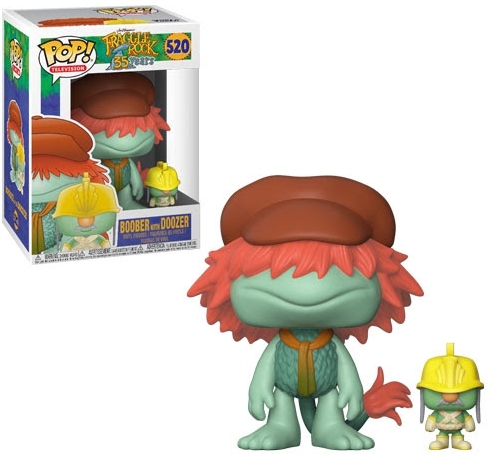 SPROCKET Fraggle Rock Pop Television Vinyl Figure #570 TRU Toys R Us Funko 2018! 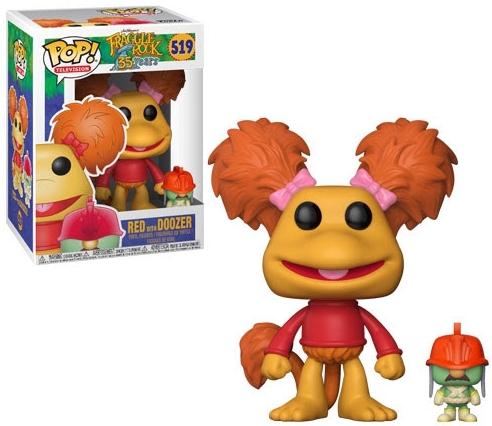 519 Red with Doozer Flocked - Books-A-Million! 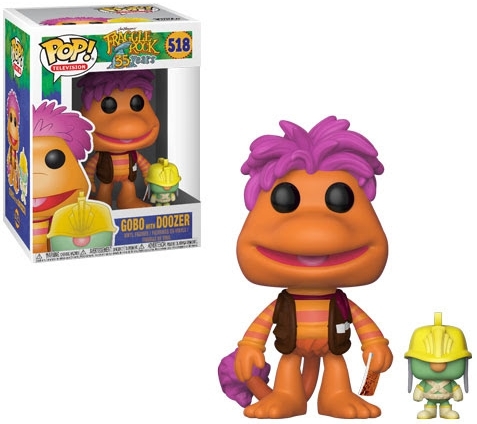 View additional Fraggle Rock information with our related Pop guides.